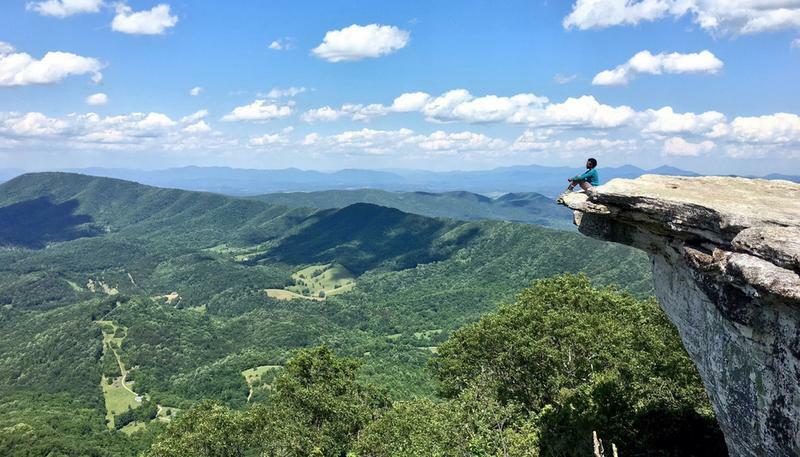 Outdoor adventurers, hikers, thrill-seekers, and people looking to escape the modern world have the ultimate bucket-list destination…the Appalachian Trail. The 2,175 continuous footpath winds through 14 U.S. states and extends from Mount Katahdin in Maine to Springer Mountain in Georgia. 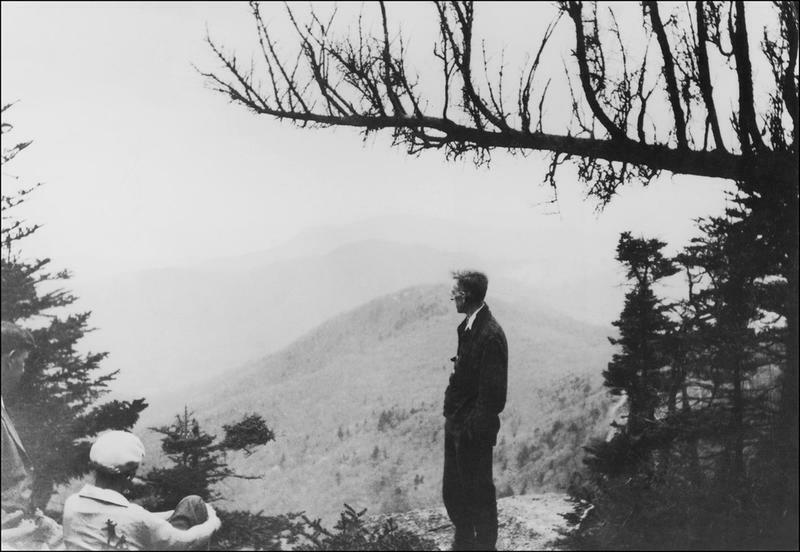 Like the trail itself, the history of the Appalachian Trail is long and diverse. It began with an idealist in a tree in 1921 and ends with the final land acquisition just a few years ago. Benton MacKaye, the first forester for the U.S. Forest Service, according to legend, was sitting in a tree on Stratton Mountain in Vermont, dreaming of a vast Utopian wilderness trail flanked by farming camps and idyllic communities. He viewed this plan as a refuge from the crowds and bustle of the big East Coast cities. 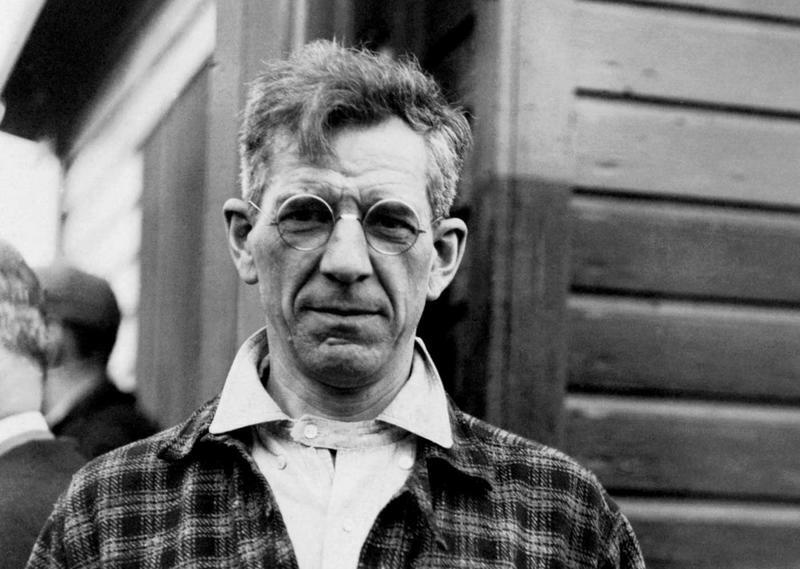 He formally proposed his idea in the October 1921, issue of the Journal of the American Institute of Architects. A columnist for a prominent New York newspaper supported the idea and wrote about the proposed trail numerous times, building support for the project. 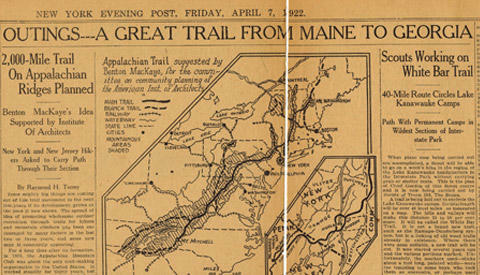 It took about four years for MacKaye to get enough support and backing for his Appalachian Trail proposal -- the trail part only – so he organized the Appalachian Trail Conference in 1925 to lay out more specific plans and set a timetable for the work. At the Conference, existing hiking trails were mapped and plans were made to link them together, as well as blaze new sections of the trail. The hype and excitement of the Appalachian Trail Conference failed to produce more than just plans and ideas. At the close of the 1920s, Arthur Perkins, a retired judge for Connecticut and head of the Appalachian Mountain Club, took over as leader of the Appalachian Trail Conference, or ATC, from MacKaye. Work on the trail began in earnest and soon, Perkins had the support of people in Washington. The trail from Georgia to Maine was technically completed in August of 1937, though many parts of the trail were on privately-owned lands. The very next year, a strong hurricane hit New England and the Appalachian Trail was damaged by trees and debris. At about the same time, many of the men who were active in the creation of the Appalachian Trail were drafted to serve in World War II. This left only a few volunteers to repair and maintain the trail. In addition, the next phase of the plans called for building shelters and trail markers along the footpath. 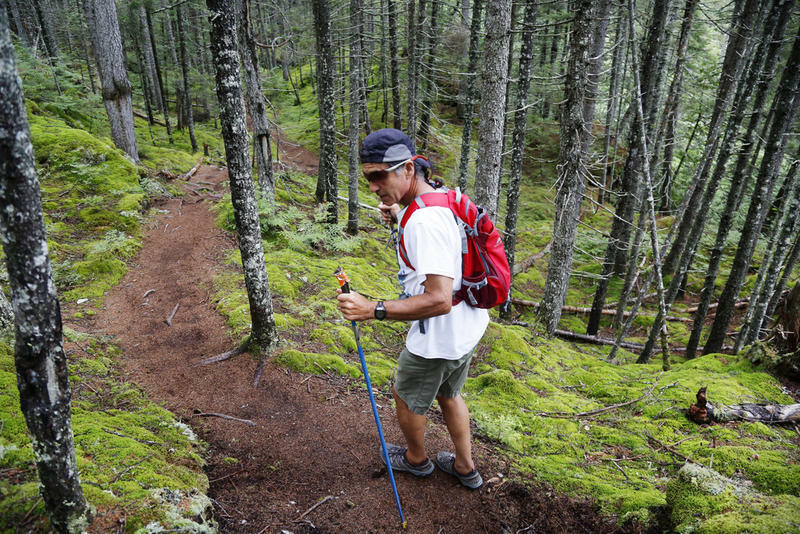 It became clear the improving and maintaining the Appalachian Trail was a big undertaking. It would require the protection and stewardship of the United States government. Organizers of the Appalachian Trail always contended that a single hiker could not possibly complete the more than 2,000-mile hike in a single season. They were proven wrong in 1948. A returning World War II veteran named Earl Shaffer decided to hike the length of the Appalachian Trail as a way to “get the Army out of my system,” he stated. Although the trail was still in disrepair in some places, Shaffer managed to keep on the trail to finish the hike. His accomplishment brought a renewed interest to the trail…and a new commitment to the project. As a side note, Shaffer hiked the Trail two more times in his life…in 1965, and then again in 1998 when he was 79 years old! 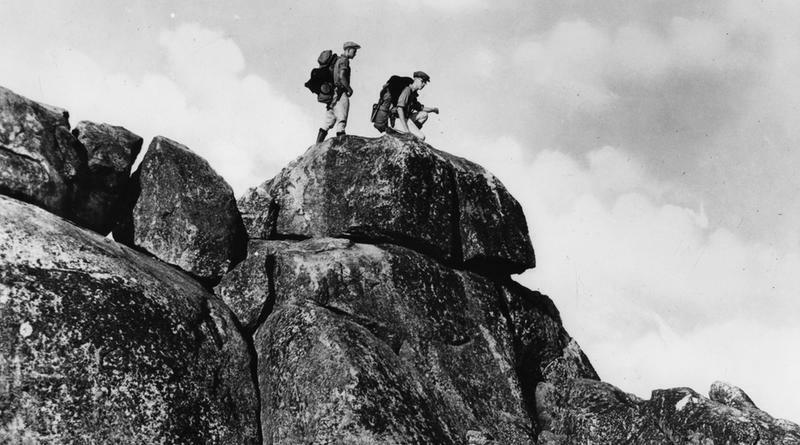 The goal of the ATC during the 1950s and 1960s was to shift the Appalachian Trail to federally-owned land so that it would receive the protection and financial resources from the government. A subcommittee of the ATC was drafting legislation to send to Congress when the work caught the attention of the First Lady of the United States, Lady Bird Johnson. She quietly nudged the legislation along and, in 1968, President Lyndon B. Johnson signed the National Trails System Act into law. The Appalachian Trail was named the country’s first National Scenic Trail, and control passed to the National Parks System. The Appalachian Trail may now have the protection of the United States government, but many segments of the trail were still located on privately-held land or land help by local or state governments. 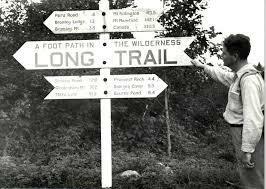 In the 1970s, the goal of the Appalachian Trail was to buy up the remaining land. 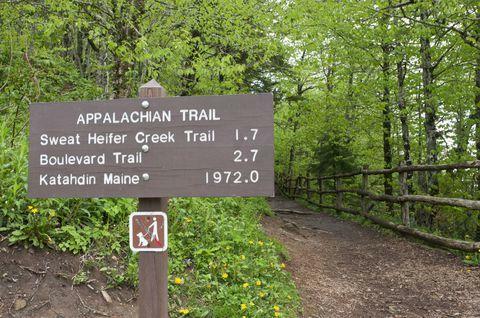 With a budget set by the National Parks Service, the Appalachian Trail land buy was underway. In 2014, just one year shy of the Appalachian Trail’s 90th birthday, the final bit of land was officially acquired by the National Parks Service. The organization that was once known as the Appalachian Trail Conference was officially renamed the Appalachian Trail Conservancy. The chief purpose of this group is to oversee the protection of the 2,175-mile footpath, as well as the shelters, facilities, natural resources, wildlife, and cultural sites that the Appalachian Trail encompasses. The nearly three million visitors to the Appalachian Trail each year reap the benefits of the vision of MacKaye and the work of the Appalachian Trail Conservancy. There is a wonderful story about the Trail by Bill Bryson.....and they made a movie about the book. A Walk in the Woods.....wonderful true story!!!! I liked the book better than the movie BTW. Awesome write-up. Im a regular visitor of your site and appreciate you taking the time to maintain the excellent site. Ill be a regular visitor for a really long time.